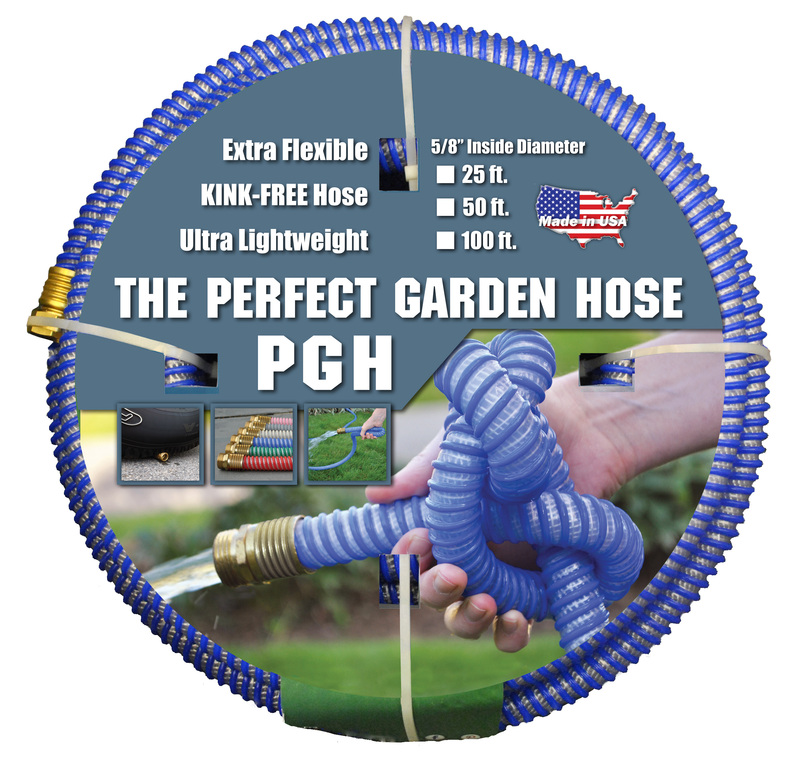 It's trade show time again, and The Perfect Garden Hose will attending two. This fall we be attending the True Value fall reunion in Denver, CO & the Do it Best fall show in Indianapolis, IN. 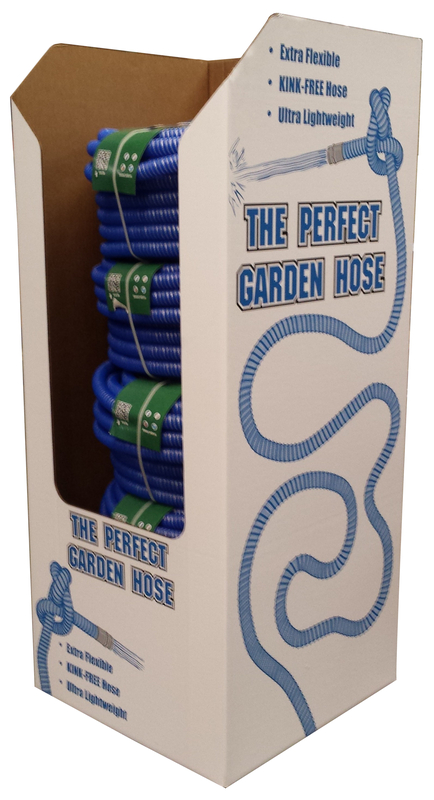 We will be highlighting our new POP display box for The Perfect Garden Hose, as well as new products targeting member who have rental programs such as our Eagle Shop Air, Eagle Red Discharge Hose, Eagle Contractors Water hose, and more. So if you'll be attending either of these shows please stop by and see us, I've included all show information below including our booth numbers! This entry was posted in In the News, Industrial, Uncategorized and tagged do it best, Do it Best Fall Market, Equipment Rental, True Value, true value 2014 fall reunion, TUFF GUARD The Perfect Garden Hose. Bookmark the permalink.